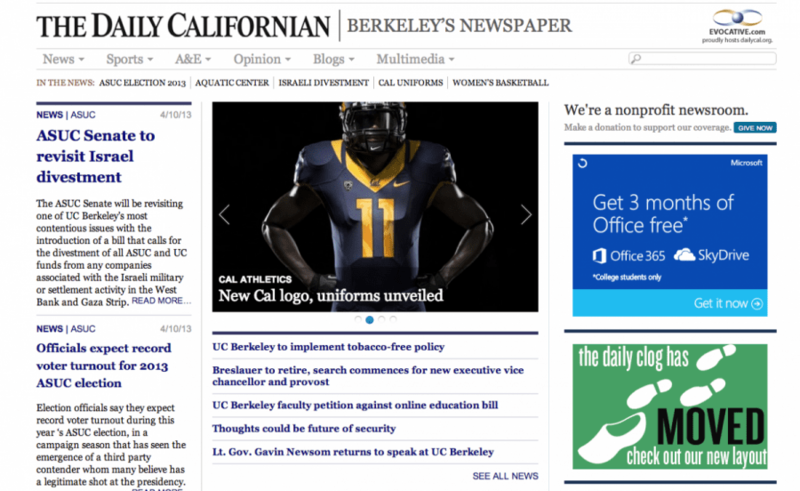 For the second year in a row, The Daily Californian’s website has been ranked among the top student newspaper websites for large campuses in the country, according to results announced Thursday by the Associated Collegiate Press. 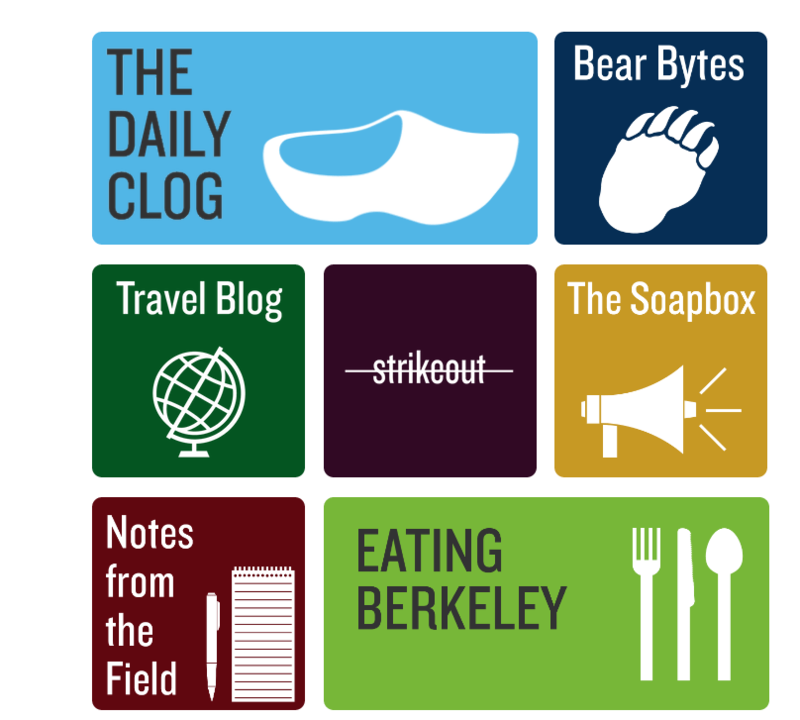 The Daily Cal is one of 12 finalists for the ACP’s Online Pacemaker Award for 2013 in the category of campuses with enrollment of more than 20,000. Winners will be announced at the organization’s annual convention in October. In 2012, the Daily Cal was one of six winners of the Online Pacemaker in its category, also winning first place for Multimedia Feature of the Year for Dream State, a project that examined the role of California’s DREAM Act on the UC Berkeley campus. 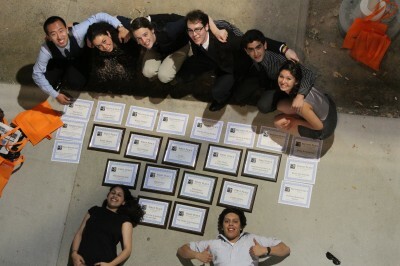 The Online Pacemaker is the organization’s highest honor for online college student publications. Since a complete redesign of our website in May 2011, we have continued to make improvements while also expanding our online coverage and social media presence. Development of the site over the last two years — such as the integration of the Daily Cal’s blog, The Daily Clog, into the main site as well as the redesign of our sectional blogs and homepage — have been spearheaded by online managing editor Kelly Fang, online manager Roger Chen, former online managing editor Javier Panzar, former online manager Karoun Kasraie and senior Web designer Persia Salehi. Still, further changes are on the horizon as more of our readers move from print to online. According to a survey conducted last year, about two-thirds of our readership is online. This year, we have seen a 55 percent increase in visits to the site and an 83 percent increase in unique visits as compared to the same time period last year. If you have any suggestions for improvement to our website, we encourage you to contact us at [email protected].